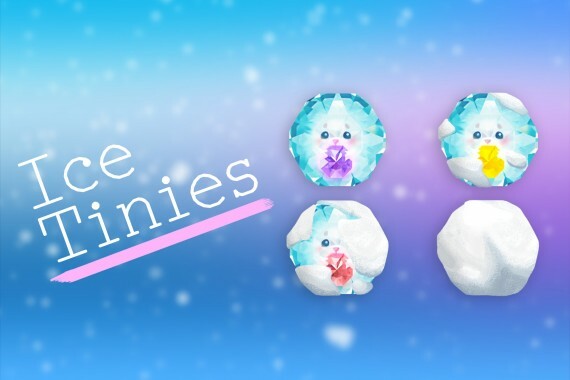 Ice Tinies is Available Now! The Ting Tings have arrived! 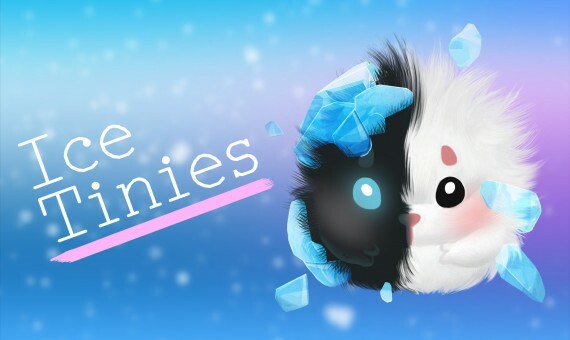 Download Ice Tinies today on the App Store or Google Play. 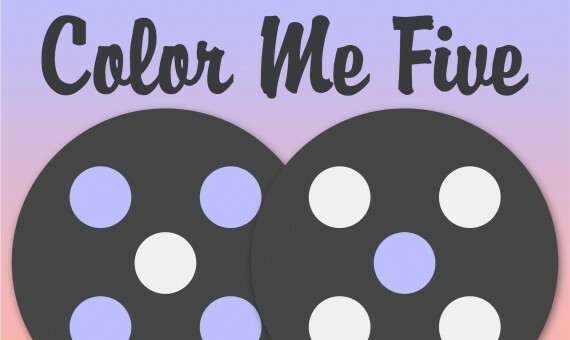 Color Me Five is now available on Google Play! 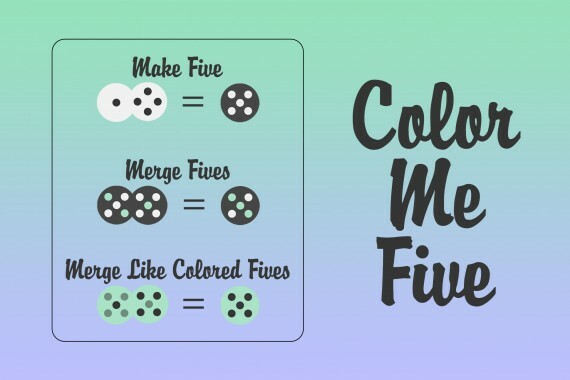 Download and play Color Me Five today for free on Google Play! Color Me Five is Available Now! Color Me Five is available now in the App Store! 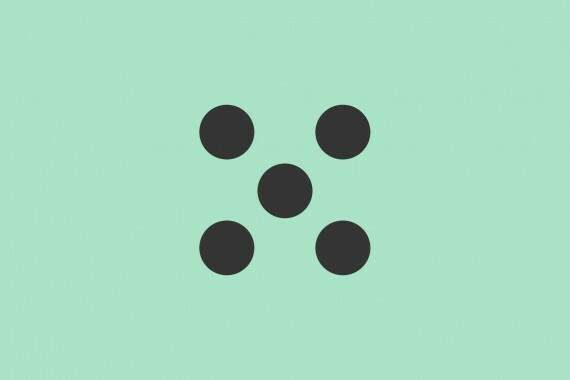 Download this utterly addictive game today! 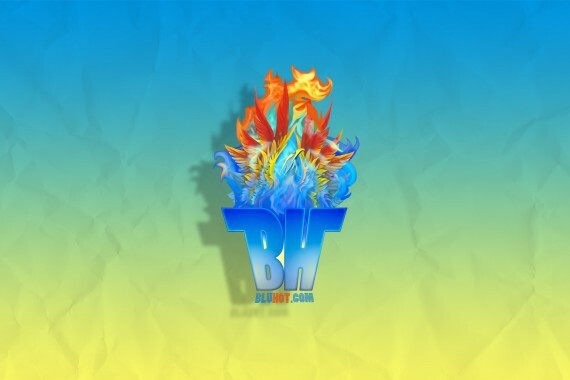 Thanks for visiting BluHot.com! We’ve got some exciting games coming out Spring 2015. Be sure to check back often for updates! FOR GENERAL QUESTIONS, SUPPORT OR FEEDBACK, PLEASE EMAIL US USING THE FORM BELOW.